One more day until Protobot arrives! 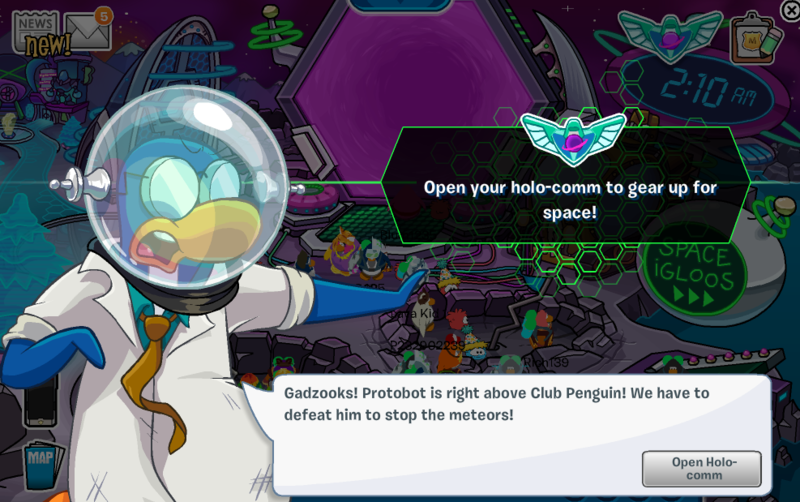 I logged into Club Penguin and Gary immediately let me know that Protobot was right above the island! 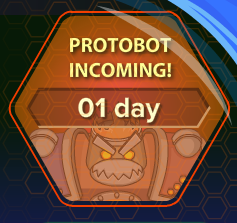 Protobot only has one more day to arrive to the island so be sure to get ready! If you're eager to see Protobot then check out this sneak peek video released by Club Penguin.